If you're looking for a CKEditor code embed plugin (+ code highlighting) and you don't want to use the wysiwyg module to implement CKEditor, this is it: Syntax highlighter for CKEditor. Follow the instructions on the project page to enable the syntaxhighlighter. I myself am a big fan of the standalone ckeditor module, so I was looking for this syntaxhighlighter plugin to use in combination with this module. 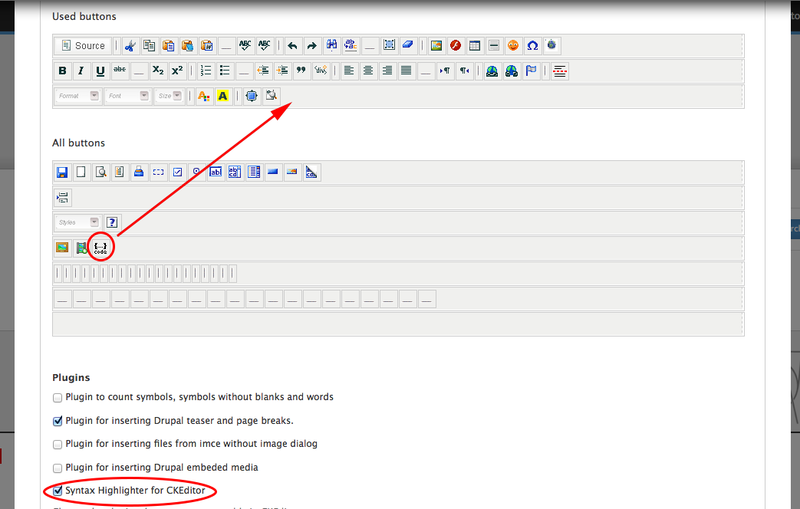 While ckeditor in wysiwyg does support it out of the box, I still don't want all the overhead.